Law firms say they want to follow the "voice of the client." But clients aren't necessarily offering much direction. 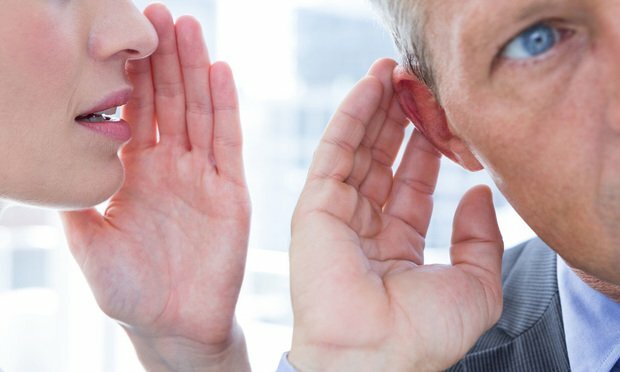 Law firm innovation leaders often talk about the “voice of the client.” As in: Outside lawyers should be listening to the pain points of clients in order to develop solutions for them.